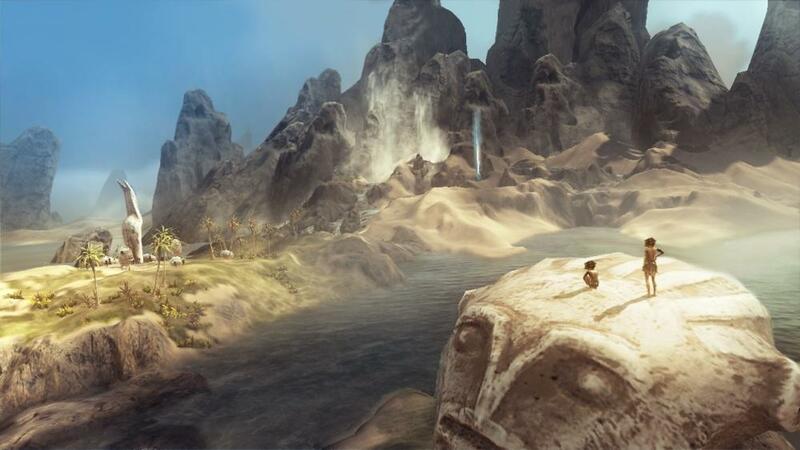 There is something uniquely charming about the tribal feel of From Dust, Ubisoft’s god game for XBLA and PC. As I look at the games art style, and beautifully rendered world, I really want to like it. Even while playing it, I really wanted to like it. On the surface it’s a great concept: be a kindly god-like being who helps the little people in their world survive by shaping the world to combat an assortment of natural disasters. Along the way you unlock additional powers by helping the people build villages and spread vegetation across the islands. I was expecting more out of the game than it offered, however. In the end it’s just a puzzle game. - Beautiful. Seriously, this game looks good. The way water flows, lava bursts from volcanoes, and vegetation slowly spreads across the land, it is all very pleasing to the eye. - Great controls. I always knew what a button was going to do, and never felt frustrated because of accidently doing something unintended. The way matter is released from the “Breath” is dependent on how far depressed the triggers are, and I felt as if the game could read my mind on how much I wanted to release, and how quickly. - Bad camera! With two zoom options—too close or too far—I never felt like I was looking at the world from a comfortable distance. - Misleading. 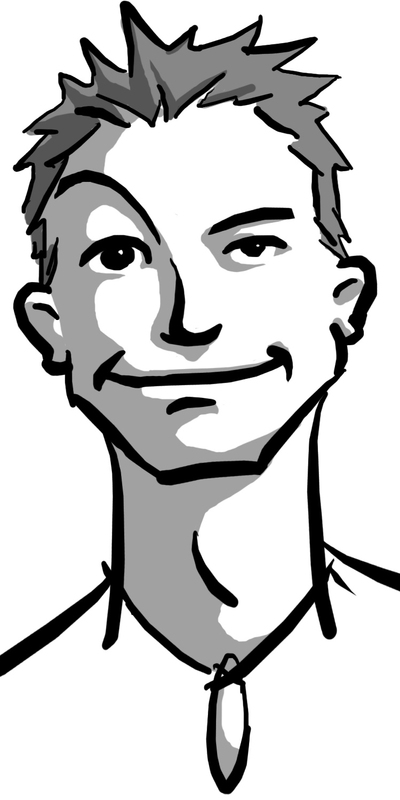 I was expecting more control of and interaction with the villagers and their villages (such as in Black and White). The game gives you the ability to zoom in on individual people, see their name, gender, and capabilities, but gives you no reason to care. Villagers die, and die often. Then they are simply replaced without any real effort. Even if an entire village is destroyed it can be immediately rebuilt as long as you have 5 villagers left, either survivors or from another village. I was upset when I realized that the people and their villages are just a component of the puzzle. - Extreme difficulties. Sometimes laughably (or boringly) easy, and other times frustratingly (or throw-your-controller-at-the-TV-and-boil-a-pot-o-tea-on-your-steaming-forehead) difficult. SUMMARY: I feel like From Dust is a tech demo. The game does some really amazing things, and does them really well. 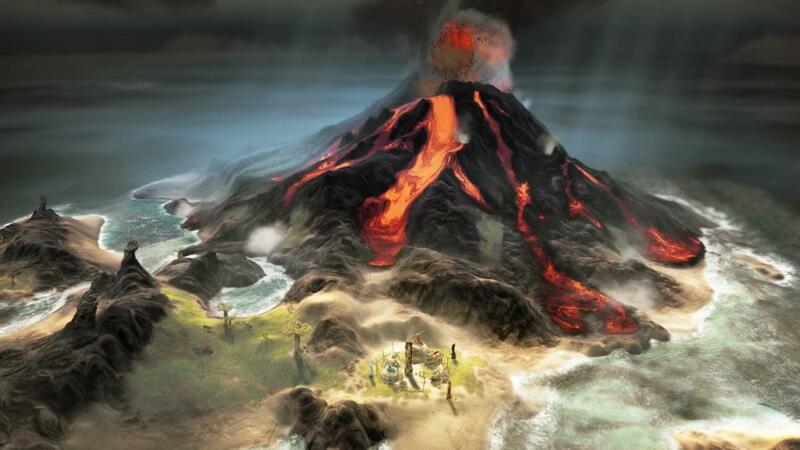 The sad thing is that the best part of the game was the final level, where it gives you full power to create the world in what ever image you can imagine, including placing springs, vegetation, volcanoes, mountains, etc. The extremely sad thing is that you can’t do anything with it. I’m not one to spoil endings, but if you’re going to play this game you may want to know this before it happens to you. If you don't want to know, skip ahead to the safe zone. SPOILER ALERT: at the end of the last level, after you have spent however much time you want tweaking your world to be just the way you want it, everything gets destroyed, without warning, and without any way of saving it. I was outraged. SAFE TO READ NOW: I would have loved to been able to share my creations with friends, or create puzzles for them to complete. This is one game that’s going down in my book as “full of untapped potential”.